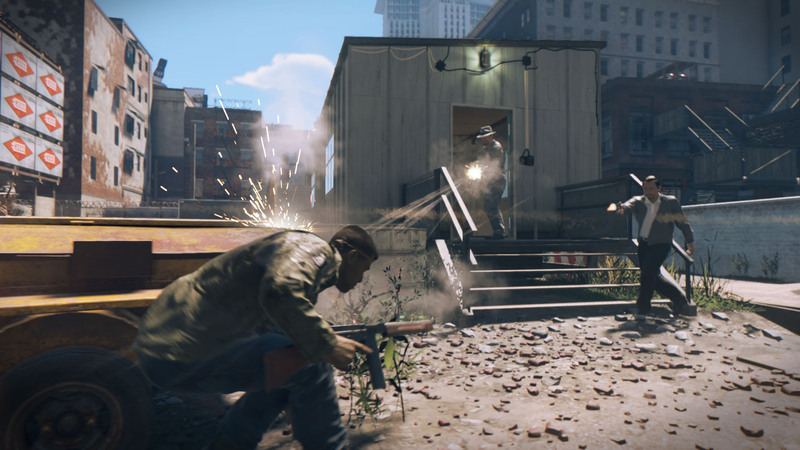 Mafia III seemingly received a PS4 Pro upgrade in December, but it went unnoticed by almost everybody. Spotted by Digital Foundry, the update boosts the game's native resolution from 1080p to 1440p for PS4 Pro owners with a 4K TV. PS4 Pro owners without a 4K TV will see small visual improvements, but resolution output will be capped at 1080p. Frame rate is also improved, in stability terms at least: it's still capped at 30 FPS, but the game does apparently now run smoother, with a more consistent frame rate. That goes for regular PS4 users too, though to a lesser extent. The upgrades arrived under the radar in Mafia III's December update, which introduced free DLC including a new racing mode, more car customizations, and more.